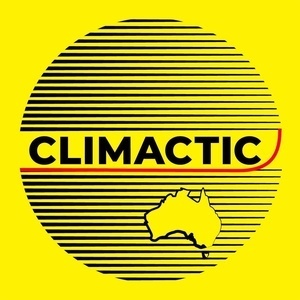 Email us at hello@climactic.fm. Contact via this form may be filtered as spam and not seen. Are you a member of a community environmental group? Do you have knowledge of climate change? A regular person struggling to figure out your role?